Boxing is basically the be all-end all at the famed and fabled Gleason’s Gym in DUMBO, Brooklyn, which is a full fledged NYC institution, being that is sprang up in 1937. Bobby Gleason started the ball rolling and today, the esteemed Bruce Silverglade oversees the endeavor. 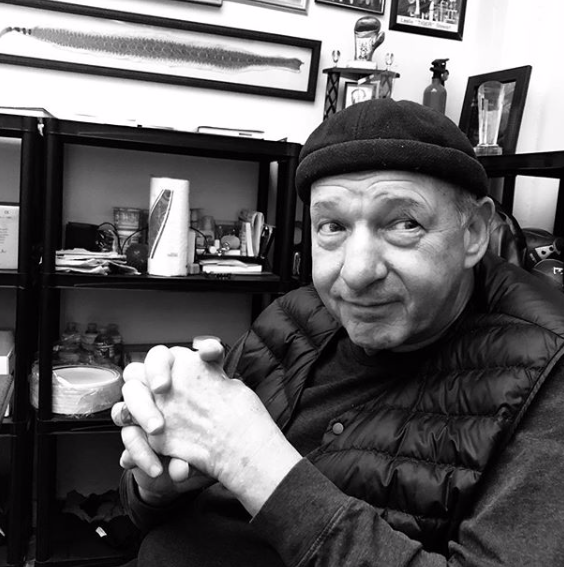 Bruce Silverglade of Gleason’s Gym plays hosts to charity events at the famed and fabled fight club year round. 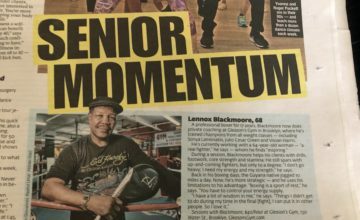 Silverglade is beloved within the boxing space, because he runs a business which he doesn’t measure solely on how the balance sheet looks, but rather how said business contributes to the health and wellness of society as a whole. To that end, people who know of Gleason’s understand that the gym serves as a spiritual home base for the jagged edged sorts who drift to boxing, and also plays home to events that sometimes aren’t at all affiliated with boxing, but rather speak to the soul. On Thursday, April 25, Gleason’s proudly hosts a charity art auction, “The Fight For Good,” from 8 PM ET-11 PM, which will benefit Operation Smile and Ubuntu Pathways. 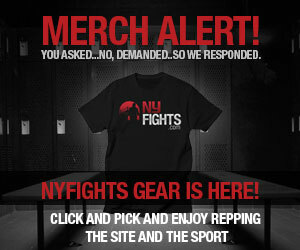 “It’s not boxing related, however they are using our facilities,” Silverglade told NYFights.com. 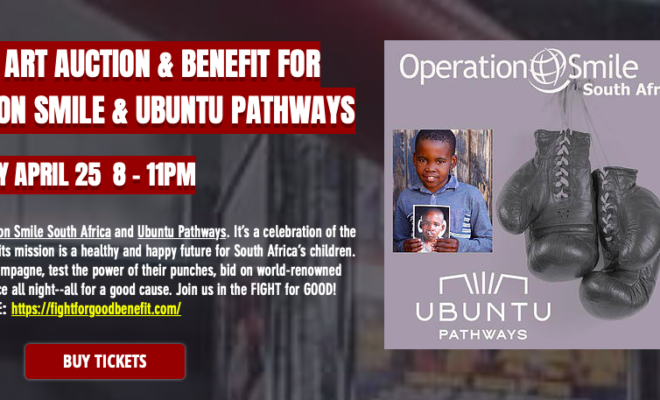 “There’s an organization called Operation Smile and Ubuntu Pathways. They are based out of South Africa, and they find youngsters who have deformities, facial deformities, usually clefts, and the doctors perform miracle operations…There is a cost involved, so they are having a fund-raiser at Gleason’s Gym.” He promised delightful food and Champagne. Silverglade said that NYCer John Oden, a Master boxer and local finance wizard, recommended the gym to the charity group. Here is the link to purchase tix for this most worthy cause. 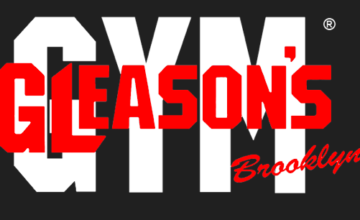 Learn more about Gleason’s Gym here, from Bruce Silverglade appearing on the Everlast “Talkbox” podcast.